If you've been burned by scent control before, you're not alone. You've tried sprays, clothes, and a dozen other techniques only to get busted by your target before you even raised your bow. Not anymore. The patented scent elimination technology of Ozonics is scientifically proven to maximize your existing opportunities and create new ones you thought were unattainable. You'll get closer to more animals and bigger game, including the elusive ones that seem like the stuff of legend. 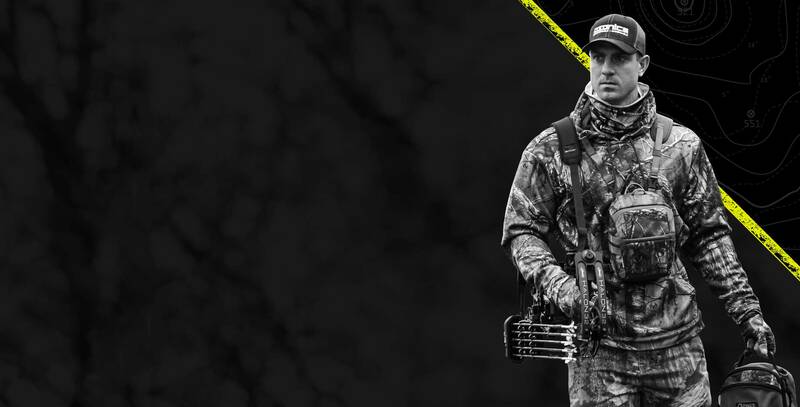 Ozonics gives you a better way to hunt, and it's the only scent management tool you'll ever need. No matter how much you've prepared for the hunt, your body is always producing scent. That's why you need an active scent management tool that can reduce, alter, and eliminate your odor in the field. 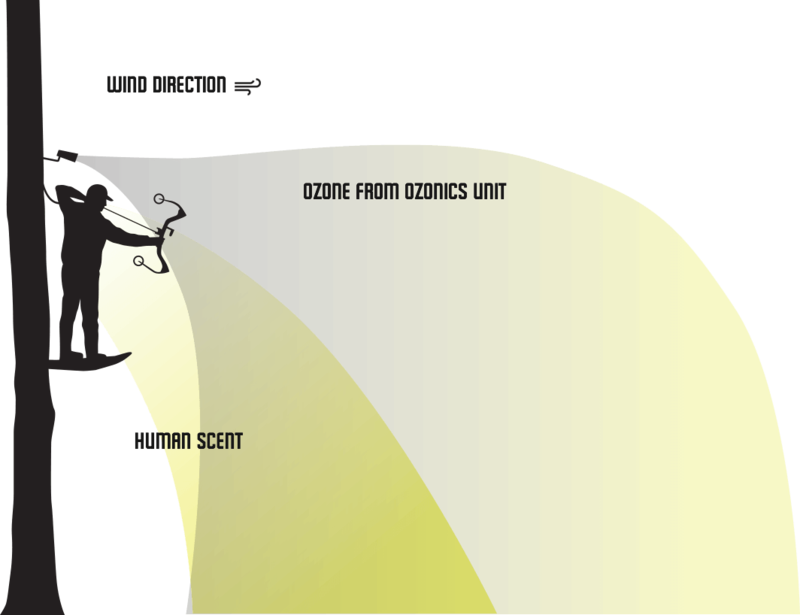 By creating a constant stream of ozone, your Ozonics device destroys your human scent so deer and other animals can't tell you're there. 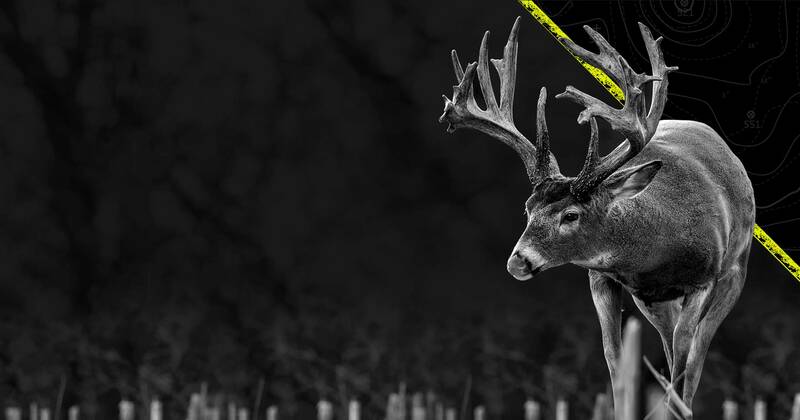 Unlike most scent control products, Ozonics is backed by undeniable science. As it electronically changes ordinary oxygen into ozone, it chemically alters your human odors to leave you undetectable. Given the right concentration of ozone and the right amount of time, your scent will always be destroyed. 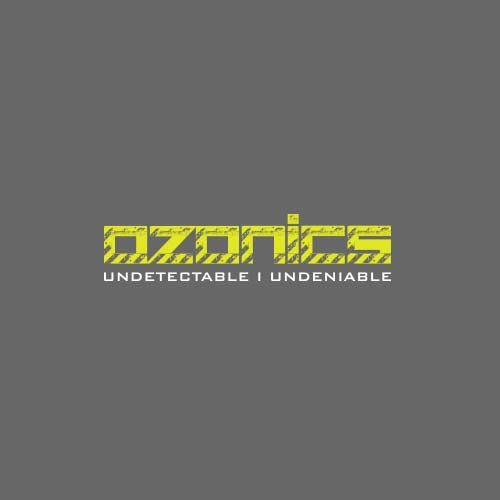 Ozonics uses scientifically proven technology to deliver the right oxidant concentration to bond to your scent molecules and reduce, alter and eliminate your odor. It's the science of purification brought to your hunt. 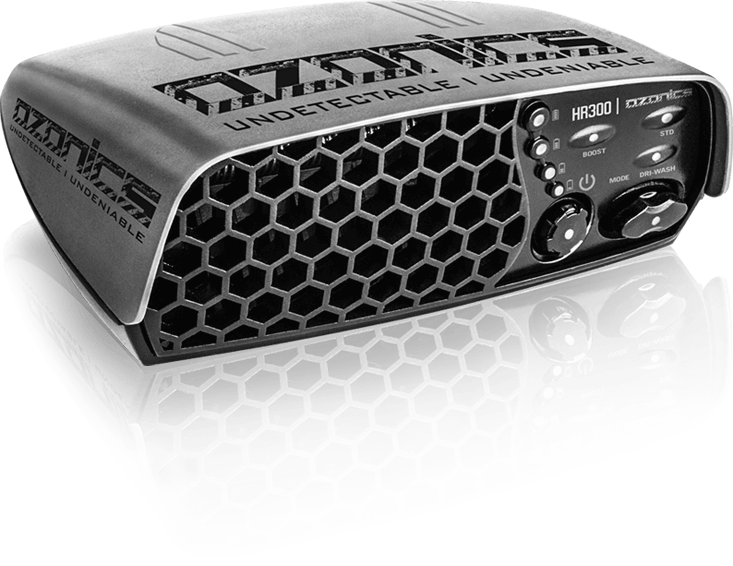 Ozonics is a sophisticated device in a small and simple-to-use package. 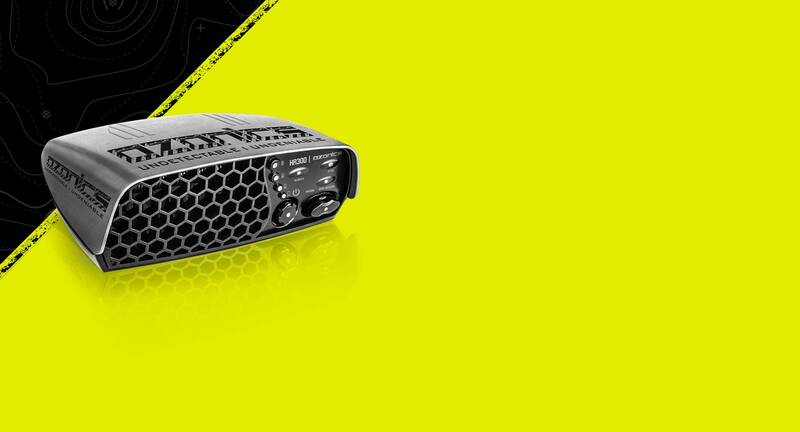 As the world's first and only in-the-field ozone generator, it's been proven time after time to create more opportunities during your hunt. 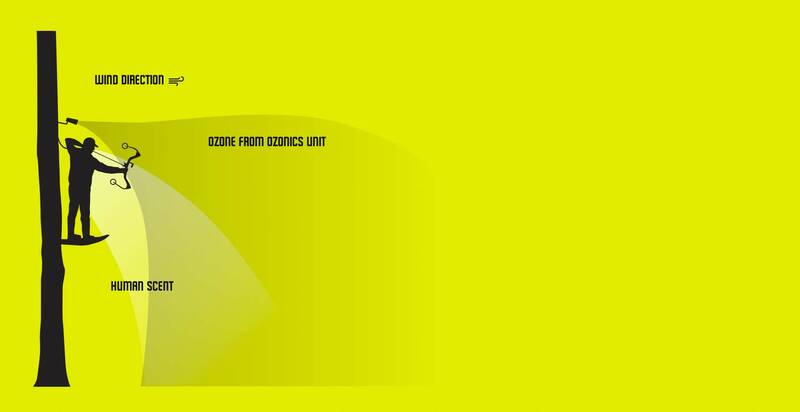 With a quiet design and innovative air flow technology, Ozonics balances time and oxidant concentration to ensure the proper amount of ozone is deployed to destroy your scent. 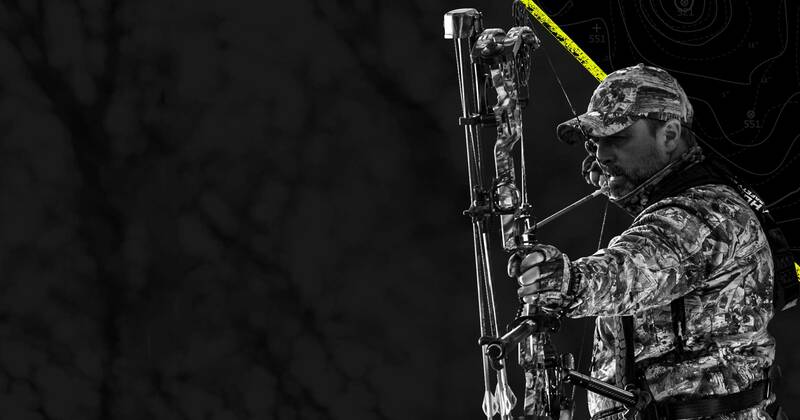 Backed by patented technology and years of scientific testing, Ozonics is your formula for success in the field. 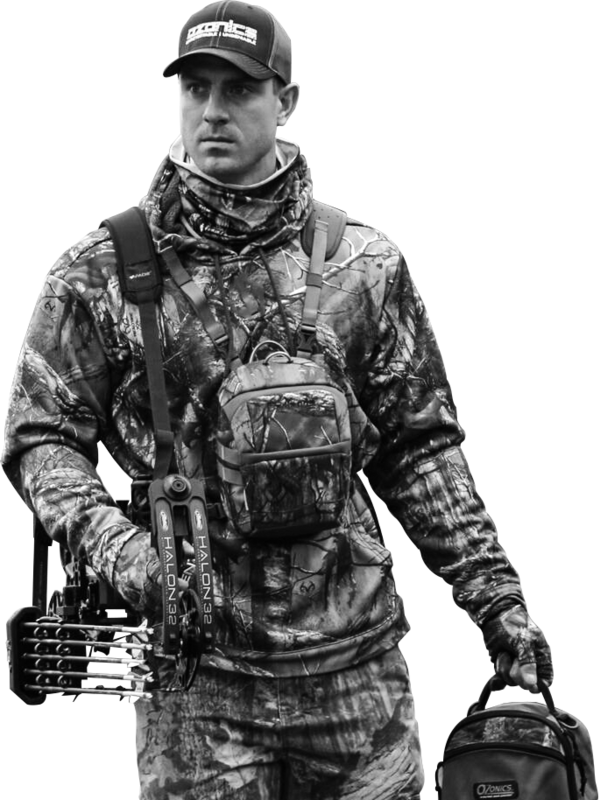 Add in the power of the Kinetic Backpack and the Driwash Bag, and you have a foolproof pre-, mid-, and post-hunt scent management solution. Ozonics is designed to do much more than temporarily mask or block your scent. It's built to destroy your odor and render it unrecognizable to deer and other animals. The animals you hunt have incredibly sophisticated senses of smell and expansive scent libraries. They can pick out a human from a mile away, and no amount of scent control spray can keep you hidden for long. When you hunt with Ozonics, your human scent is either eliminated completely or altered in such a way that the new odor doesn't pose a threat to animals. Ozonics doesn't prevent animals from smelling. It cleanses the air between you and the animal, thus eliminating any perceived threat and allowing you to get closer to your dream target. 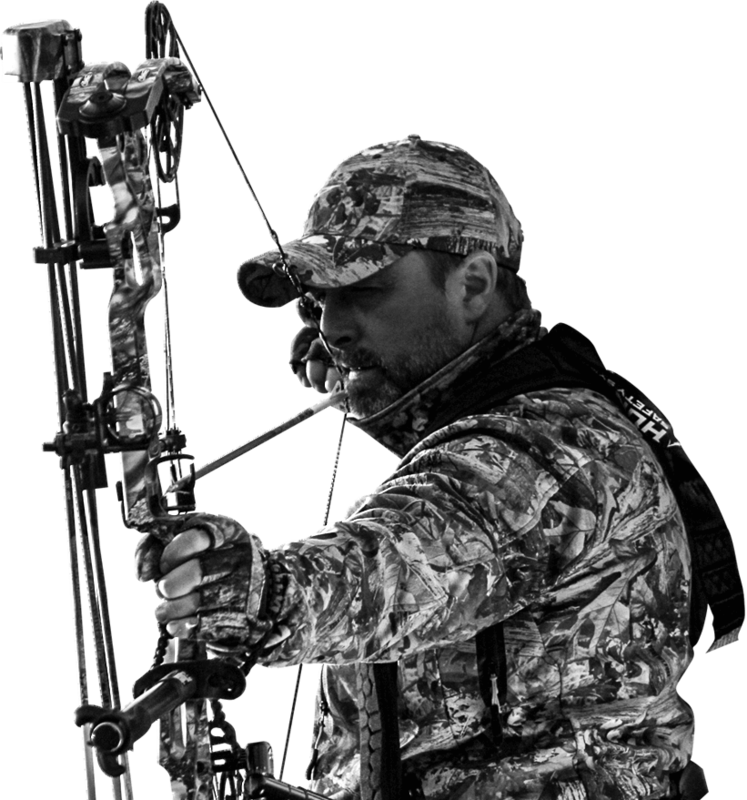 You've been trained to put the wind in your face and stay downwind of your target. But mature animals also use the elements to their advantage, so merely playing the wind often isn't enough. 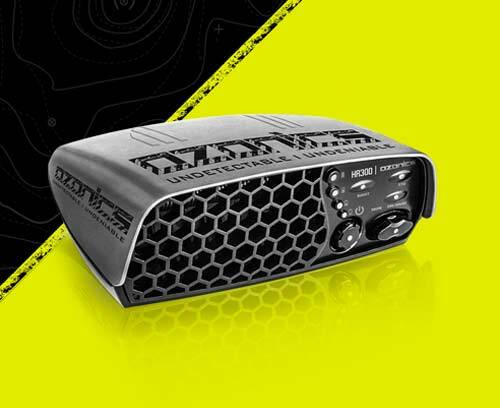 Ozonics rewrites the rules of hunting so you don't have to hunt at the mercy of the wind anymore. You can confidently put yourself in places you know bucks will travel regardless of the wind conditions. 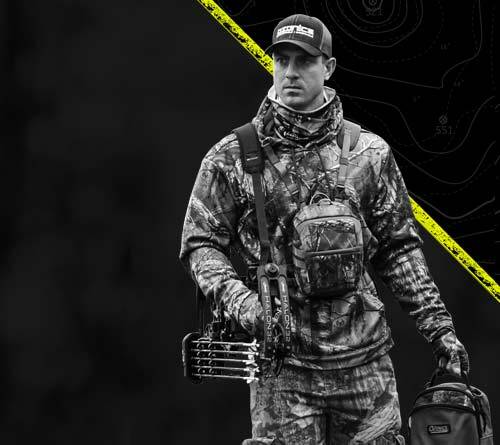 And unlike all the scent control methods you've tried in the past, Ozonics is easy to apply and doesn't take weeks of exhaustive—and often futile—preparation. 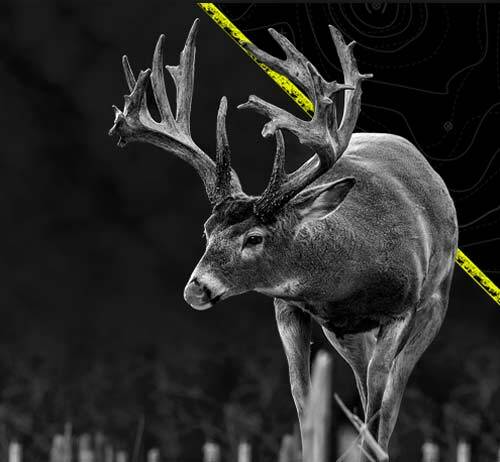 Your Ozonics device is easy to mount to your treestand or ground blind and allows you to hunt purely based on the animal's location, not the direction of the wind. Simply layer the scent elimination power of Ozonics over the current wind direction and watch as the science of scent-destroying ozone brings more opportunities and more success. 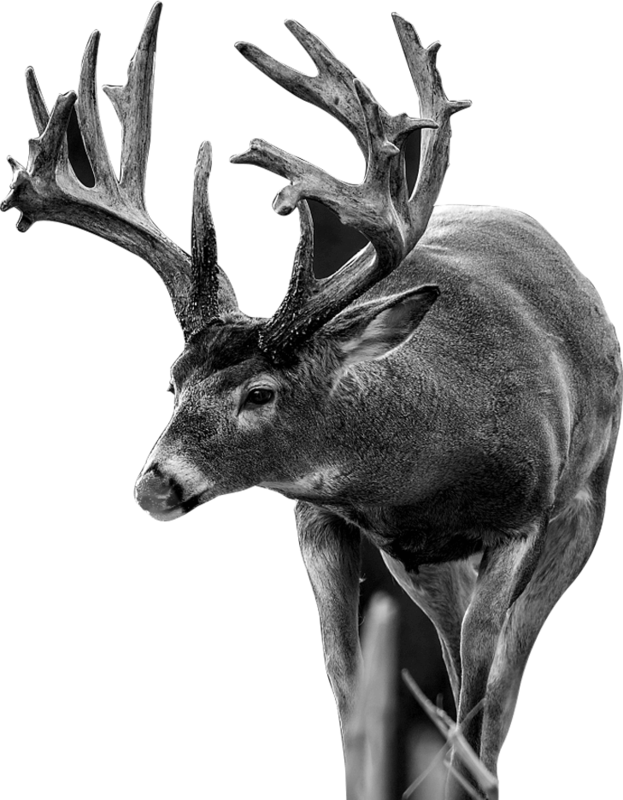 At Ozonics, we believe in an ethical approach to hunting. While Ozonics technology creates more opportunities for you, it does not create an unfair advantage or guarantee you'll get your target. You still have to get up early, pick the right treestand or blind, and take the perfect shot. 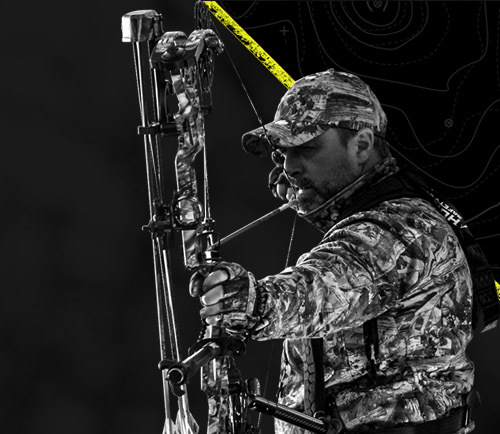 As passionate hunters, we've designed Ozonics to enhance the hunting experience, not replace it.